Your premiere integrated leisure hotspot breaks out from the typical yet again. Like the many “firsts” Resorts World Manila (RWM) introduced, one of our prime sources of entertainment and national pride for the past six decades- beauty pageants- undergo a major reconstruction. They call it the crowning of the next Queen. For us, it’s hailing the woman of the runway. 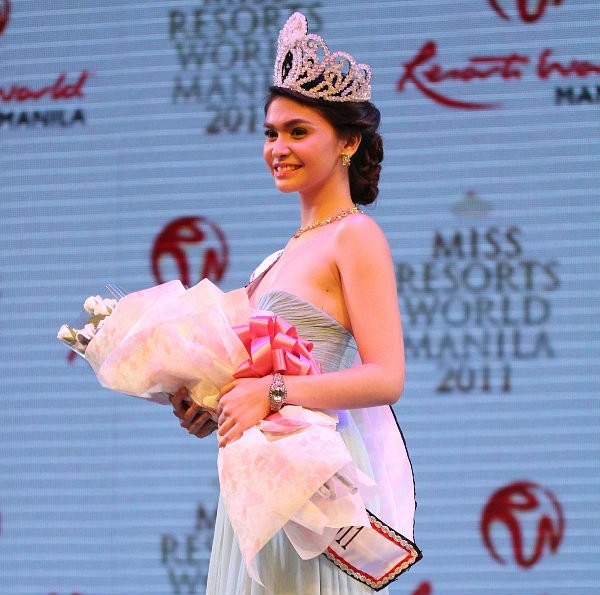 This is Miss Resorts World Manila 2012 and you can be part of this innovation. If you are single, 18 to 27 years old, at least 5 feet and 6 inches tall, having a Filipino bloodline, and have the heart to rule the runway, then be ready to take on this life changing experience of being the third Miss Resorts World Manila and the first to be crowned under a fashion show-beauty fair format. The final screening is on October 7, starting 11 AM at the Genting Club at Maxims Hotel. Bring a black cocktail dress, 2 swimming pieces, set cards, and your most comfortable high heels. Wear the big heart and that big smile and although this is a modeling-centered contest, eloquence is still a major competition element. Our winners will receive prizes worth over Php1 million pesos and a year in the spotlight, being the center of attraction in a whirlwind of Resorts World Manila events. 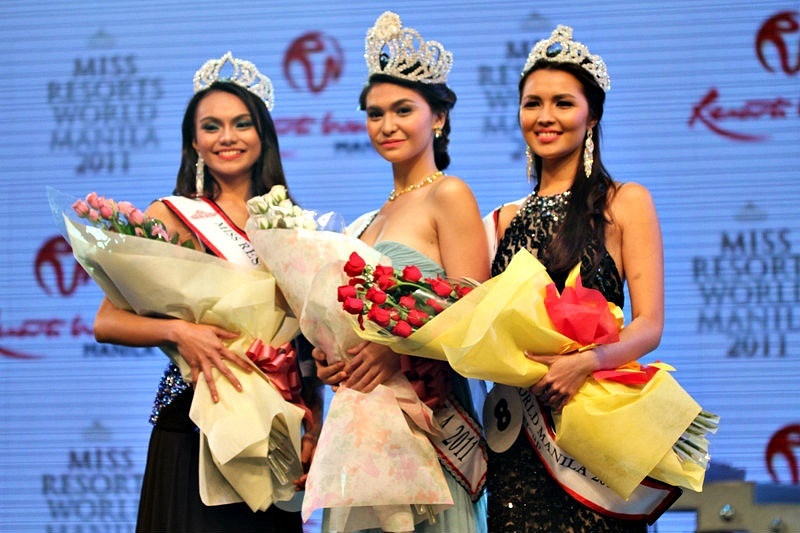 As you probably know by now, everyone in Resorts World Manila is a winner. Not only are the winners the ones who’ll harvest the prizes and perks. All the shortlisted official candidates will be enjoying a Star Cruise Hong Kong Holiday on board Star Pisces too! From October 7, the official candidates will engage in 2 months of trainings, competitions, rehearsals, and event guestings. The Final Runway is scheduled on November 23 at the posh Newport Performing Arts Theater where the girls will compete head to head in a modeling spree featuring the masterpieces of Cebu’s top fashion designers; Philip Rodriguez, Jun Escario, OJ Hofer, Yvonne Quisumbing, Vania Ramoff, and Cary Santiago. 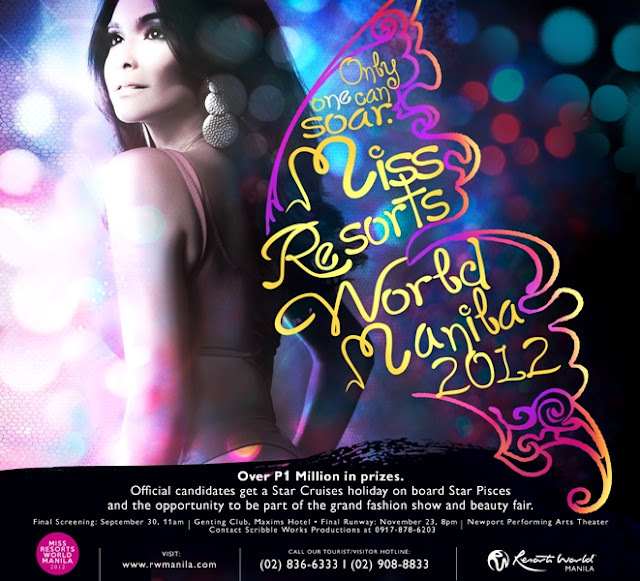 Are you ready to be Miss Resorts World Manila 2012? Only one can soar. She could be you.